Street fashion, as the name suggests, is not a style that was born for the runway or for the red carpet. This style emerged from the grassroots and was ultimately adopted by mainstream fashion. Street fashion refers to the style that is synonymous with comfort and individuality. It encompasses everything that can actually be worn when you are outside the confines and comforts of a studio and a runway. This style can be represented in the chic mold, or the bohemian mold, or the grunge mold, anything and everything can fall under the street fashion as long as it is wearable in the streets. Runway gowns or bikinis will not fall under this style because you can’t really imagine, let alone actually doing it, wearing them when outdoors where you have to hurry and cross roads. 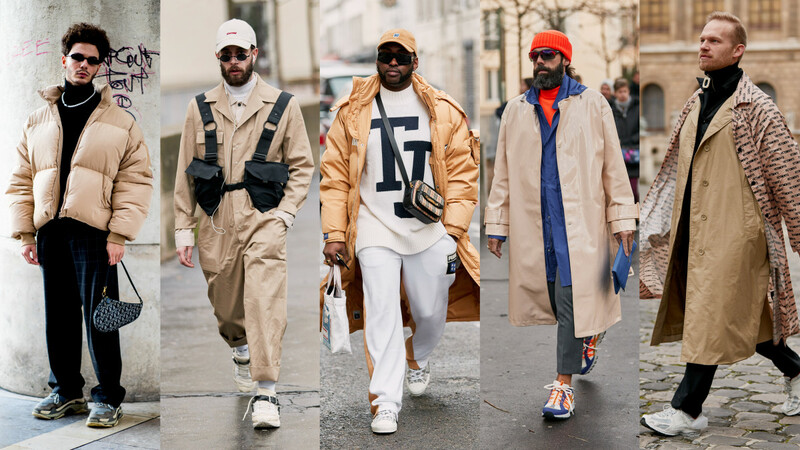 Street fashion is very closely associated with the youth because the youth are the ones who are breaking conventions and creating new benchmarks. This style did not originate in urban centers, but mainstream fashion adopted them only after they became popular in urban centers, hence urban centers are also considered the birthplace of street fashion. Street fashion has been influenced a lot by rural style. The now-ubiquitous jeans were once primarily worn by farmers in rural areas because of their sturdiness. Only later did they become a staple component of everyday fashion and street fashion. As I have written earlier, this style is about youth and breaking conventions. Breaking conventions here refers to having a blind eye and deaf ears for all fashion opinions and interpreting trends on your own terms. It is about how you want to dress yourself. So there can’t really be steady trends. They are haphazard instead. How have people embraced it as yet? This is one style that gives space to a variety of cultures, to your creativity and your vision. It is through this style that the past has been revived, and the cultures sustained in the mainstream. Different interpretations of this style are associated with different cliques the youth belongs to. Floral and light fabric clothing is usually associated with hippies and bohemians. This clique tries to live life the natural way, and their clothing shows that. In the sixties, flared, high waist pants were the usual norm, but then that has been replaced by natural fabrics like hand-spun cotton. Now, cotton tunics, shirts, pants, etc. are considered bohemian. They are very much in vogue. Hip hop has resonated in street fashion through loose, low waist jeans, oversized T-shirts, heavy jewelry, etc. The prep school clique has also been accommodated in this style. The items mostly associated with it are chinos, polo T-shirts, loafers, Oxford cloth shirts, etc. Street chic is another sub category that has emerged. It is mainly confined to women, and is the feminine counterpart of prep school street fashion. Street chic makes high heels acceptable and comfortable in public spaces. If girls want to follow the chic street style, then you can wear anything that is delicate, has a thin thread tied to femininity but at the same time very individualistic. Girls can go for shorts and sweaters and chunky heels, or dresses and stockings and high heels. There is absolutely no limit.